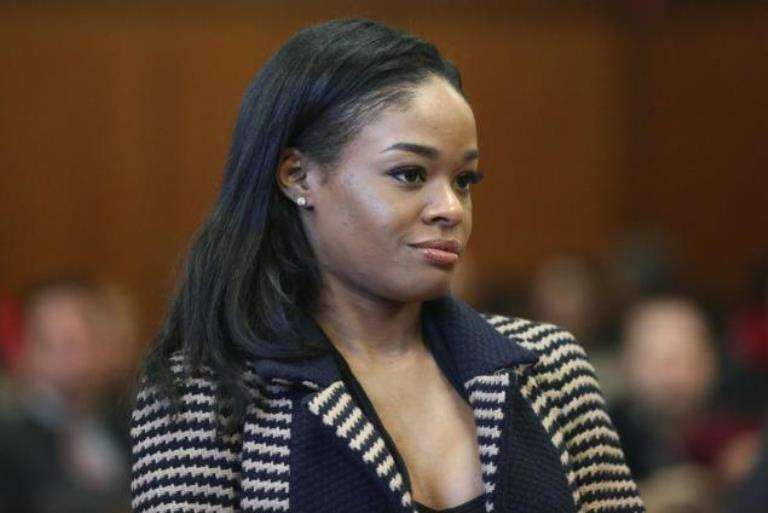 Beverly Hills, CA, United States (4E) – Azealia Banks is asking Russell Crowe to issue a public apology as she called the actor a racist after something happened between the two in a Beverly Hills hotel suite over the weekend. The rapper shared about the incident saying that the Oscar-winning actor called her a “n****r” and also choked her, threw her out, and spat at her. Banks said that she was originally at the hotel for a business meeting with the rapper RZA . The meeting then led to meeting up with Crowe at a dinner party. Banks shared that she joked with them about making horror movies and poked fun at Crowe and the other celebrities at the party so feelings eventually got hurt. Crowe reportedly told Banks, "Hey, you haven't done anything in your career, so you have no right to tell him about horror." After that, another drunk woman reportedly got aggressive with her and threatened her. The rapper said that the next thing that happened was she got choked up, dragged out of the room, and got spat on. She said that she felt betrayed, humiliated, and felt low. No one reportedly came to her defense even rapper RZA . Banks continued to say, "I would like him to apologize to me publicly now. I didn't want to press charges because dealing with the police, dealing with the courts is such an inconvenient thing.” She said that she is not doing this for attention and that the lawyer of Crowe called her and threatened she will not be able to work in Los Angeles anymore if she says a word about the incident. She continued to call Crowe a racist and misogynistic pig. Crowe on the other hand reportedly got hurt because Banks laughed at his music and called him and the other attendees as boring and white men. Another woman reportedly defended Crowe and Banks replied saying, "You would love it if I broke my glass, stabbed you guys in the throat, and blood would squirt everywhere like some real Tarantino s—t." Crowe reportedly said that he did take Azalea out but did not choke her. He only used the bear hug technique on her to remove her from the party.